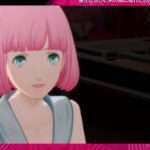 Atlus has released the fourth “Adult Love Challenge Theatre” trailer for Catherine: Full Body, focused on Catherine. 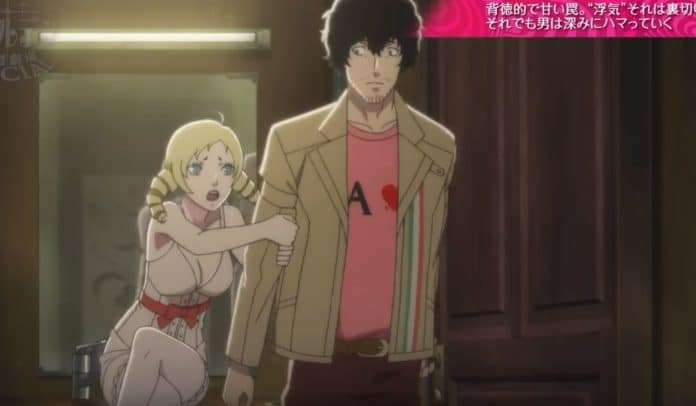 The “Adult Love Challenge Theatre” features condensed versions of new scenes which will feature in Catherine: Full Body. The fourth video “Catherine – Cheating” sees an ideal woman appearing in front of the man, who is attracted to the tragic and sweet trap called cheating. 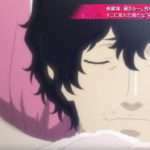 Catherine: Full Body will launch on the PS4 and PS Vita in Japan on February 14, 2019. It will be released for the PS4 (with potentially no Vita release) in 2019 in the West.